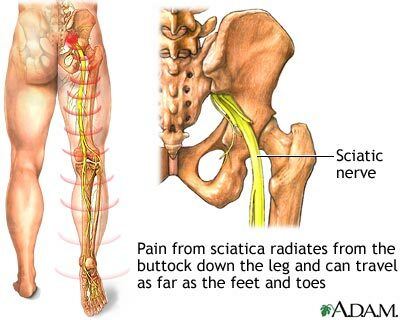 Browsing articles tagged with " back pain"
Sciatica is the name for a syndrome which is pain that radiates along the path of the sciatic nerve. The sciatic nerve is the longest and largest nerve in the body, it is as thick as one of your fingers where it arises in the lower spine. It then travels from your lower back through your hip and buttock and down your leg where it divides into two. Whiplash Injury is a common injury that occurs to a person’s neck when there is a sudden acceleration or deceleration force, commonly from motor vehicle accidents. The term “Whiplash Injury” describes damage to both the bone structures and soft tissues, while “Whiplash associated disorders” describes a more severe and chronic condition. Slipped Disc is when the soft part of the disc bulges through the circle of connective tissue. This prolapse may push on the spinal cord or on the nerve roots. 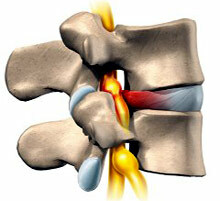 The disc does not actually slip out of place, but bulges out towards the spinal cord. What is Lumbar and Thoracic Spine Facture? Lumbar and Thoracic Spine Fracture is a very serious injury. 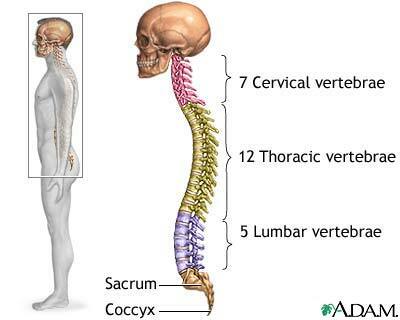 The most common fractures of the spine occur in the thoracic (midback) and lumbar spine (lower back) or at the connection of the two (thoracolumbar junction) . 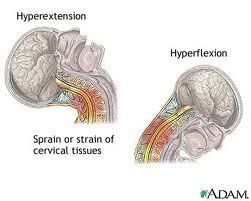 The energy required to cause these spinal fractures, patients often have additional injuries that require treatment. The spinal cord may be injured, depending on the severity of the spinal fracture. 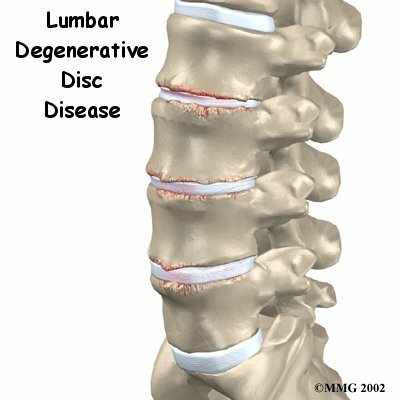 Degenerative Disc Disease is the degenerating of the spinal disc everyone will suffer in the later stage of life. It is a natural part of aging and over time all people will exhibit changes in their discs consistent with a greater or lesser degree of degeneration.